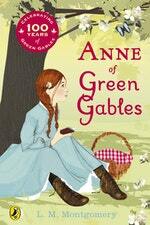 My dislikes: Being an orphan, having red hair, people twitting about my red hair, being called ‘carrots’ by Gilbert Blythe. 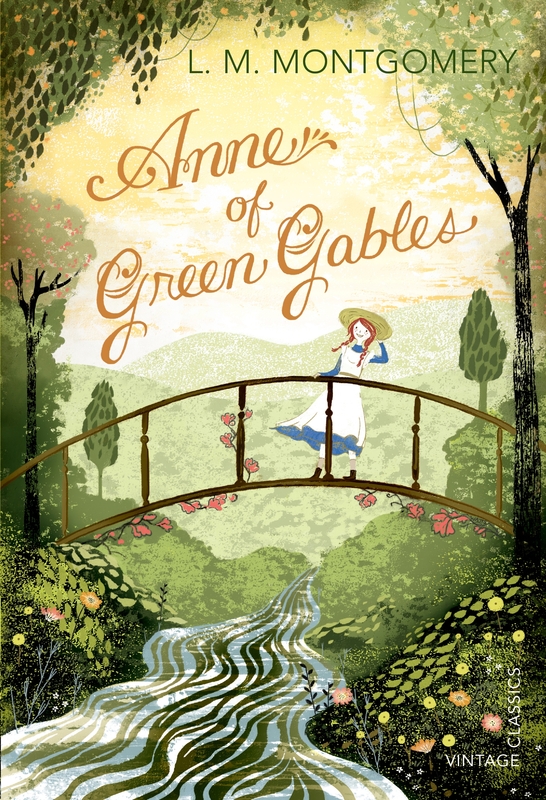 My likes: Living at the Green Gables with Marilla and Matthew Cuthbert, my bosom-friend Diana, dresses with puff sleeves, renaming Barry’s pond the Lake of Shining Waters, coming top of the class. My regrets: Dying my hair green. 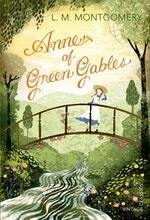 Smashing a slate over Gilbert Blythe’s head. My dream: To be tame my temper. To be good (this is an uphill struggle ). 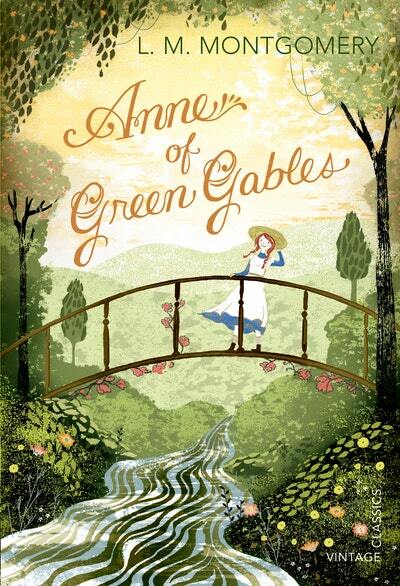 To grow up to have auburn hair! 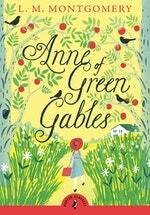 Love Anne Of Green Gables? Subscribe to Read More to find out about similar books.